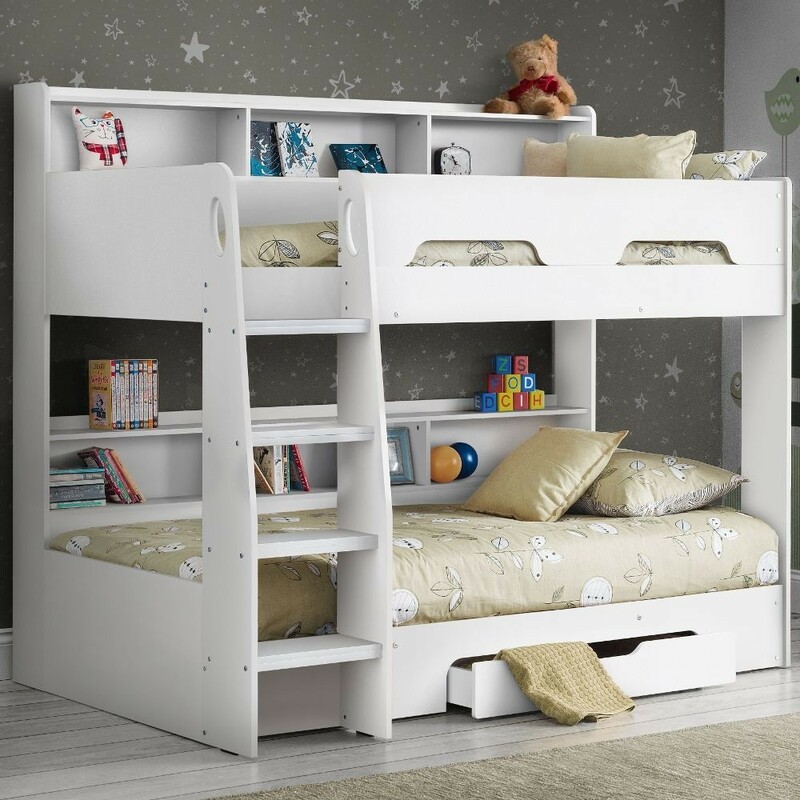 A brilliant choice for kids seeking something exciting in a bed and parents looking for a safe and secure sleeping area, the Orion Bunk Bed White offers both style and substance to kid’s room. 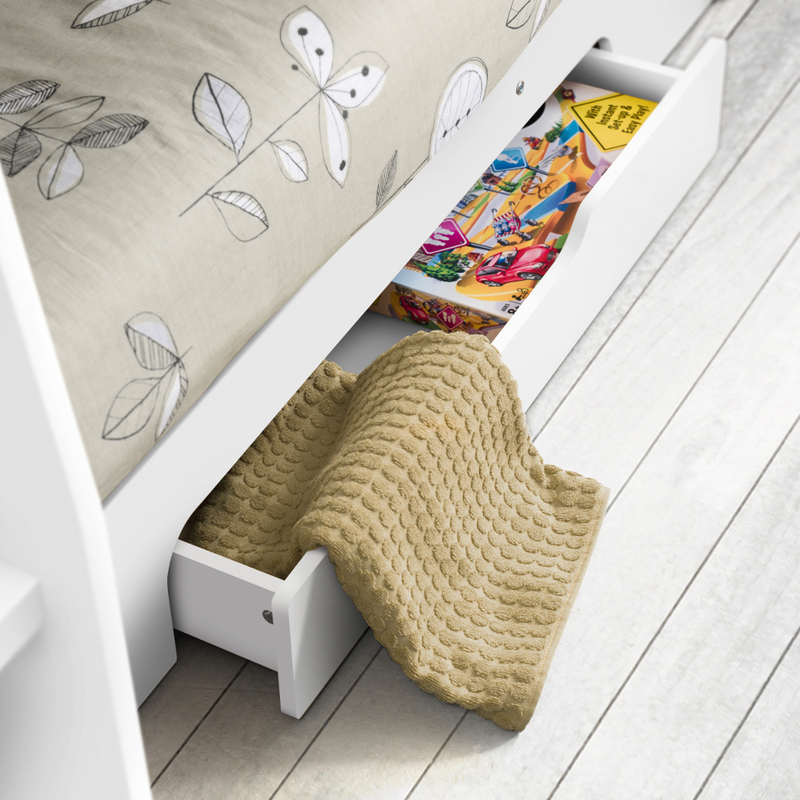 Ample storage space, in a variety of different forms, and a comfortable yet secure combination of sleeping areas makes the Orion Bunk Bed White utterly fantastic. Both the upper and lower bunks house plenty of shelf spaces, the likes of which are perfect for displaying and storing books and stuffed toys as well as keeping these items nearby throughout the night. There’s also a spacious drawer embedded in the bottom bunk too, serving as a discrete means of keeping clothing, sheets and more stored away. Putting the focus on maximising safety, the Orion Bunk Bed White is complete with barriers and a lip for the top bunk, removing any risk of sleepers falling while slumbering. 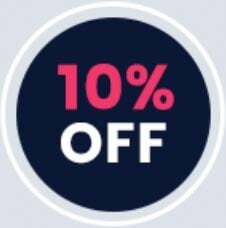 Also present for the sake of durability are the solid slatted bases for both bunks, which provide ample comfort and easily accommodate a host of mattresses. There’s also the sturdy ladder that features glow-in-the-dark strips upon the rungs. 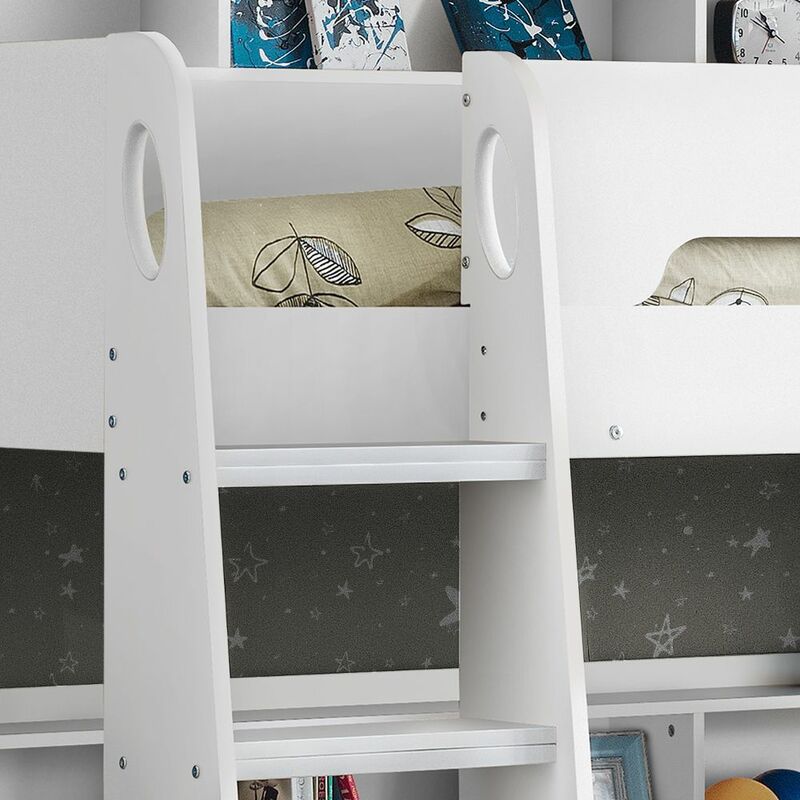 A generally appealing design, clad with a classic shade of white, makes the Orion Bunk Bed White a stylish fixture to essentially any style of room, making it a winning pick for children of all ages. Crafted from particleboard, the Orion Bunk Bed White is built to be durable and strong for as many years as your child may need it. It’s also incredibly easy to construct from its flat pack format too, thanks to the comprehensive instructions that come partnered with it. 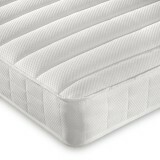 What's the clearance between the bottom and top bunks? Thanks. The distance between bunks on the Orion Bunk Bed is 65.5cm. Can the ladder go on any side? 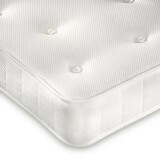 The Orion White Storage Bunk Bed can only be assembled in the orientation as shown on the website.